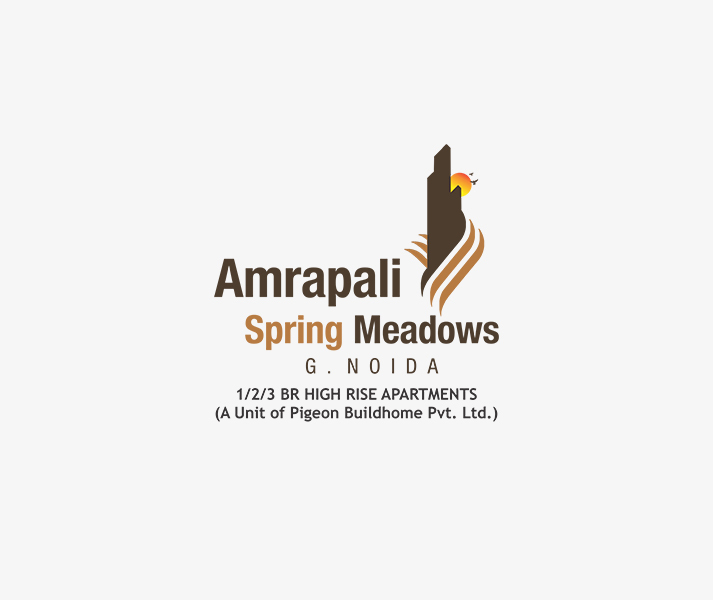 AMRAPALI GOLF HOMES is one of the great residential projects by Amrapali Group at prime location of Greater Noida. 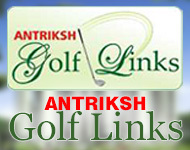 The project is developing on 60 acres area through the team of professionals. 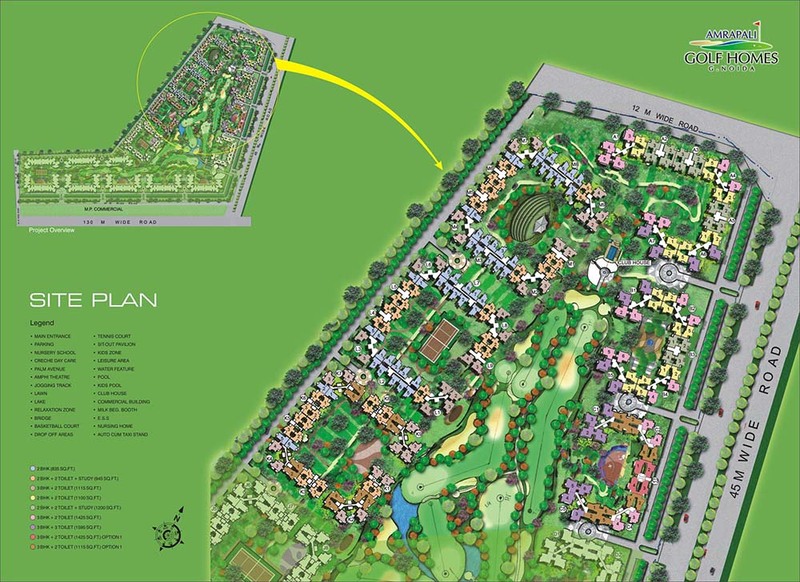 It includes excellent amenities such as golf ground where you can enjoy golf game on your weekend and enjoy super lifestyle. 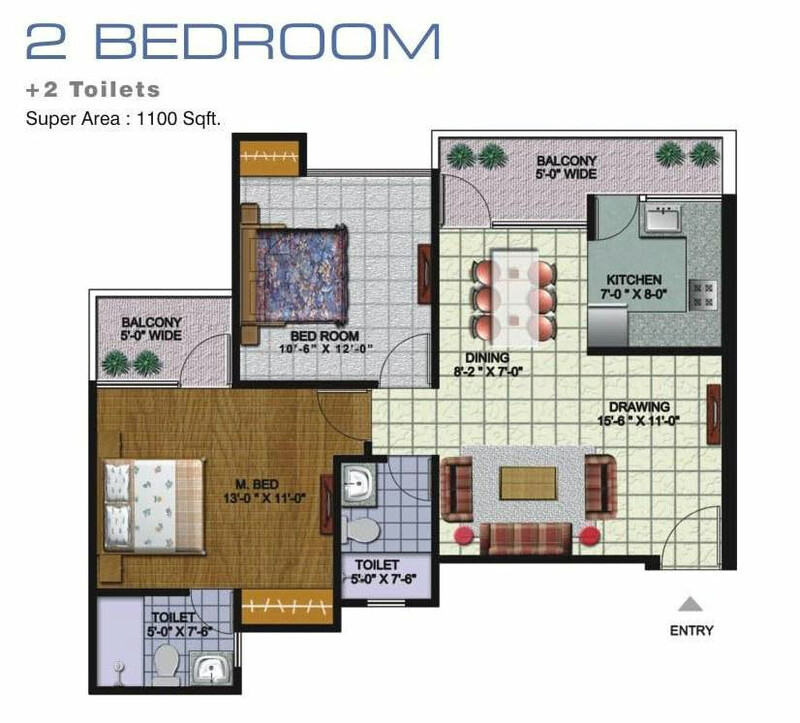 The project offers matchless living with different unit size of flat apartments at affordable price. 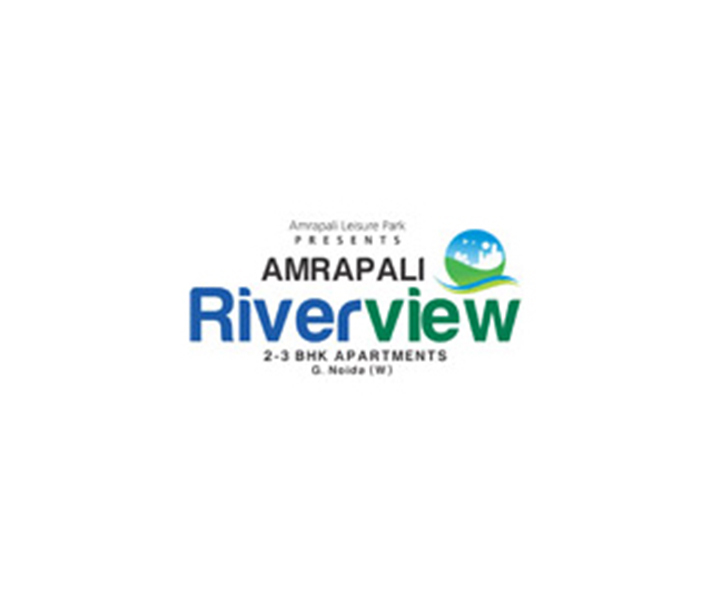 The project is pollution free where you will get fresh atmosphere and relax environment. 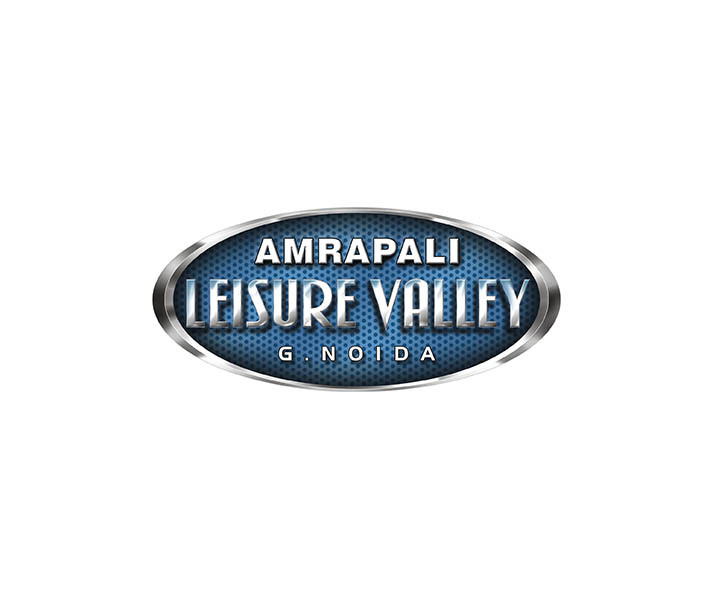 The project is perfectly blend with nature beauty which will provide you healthy living in stylish area of Greater Noida. 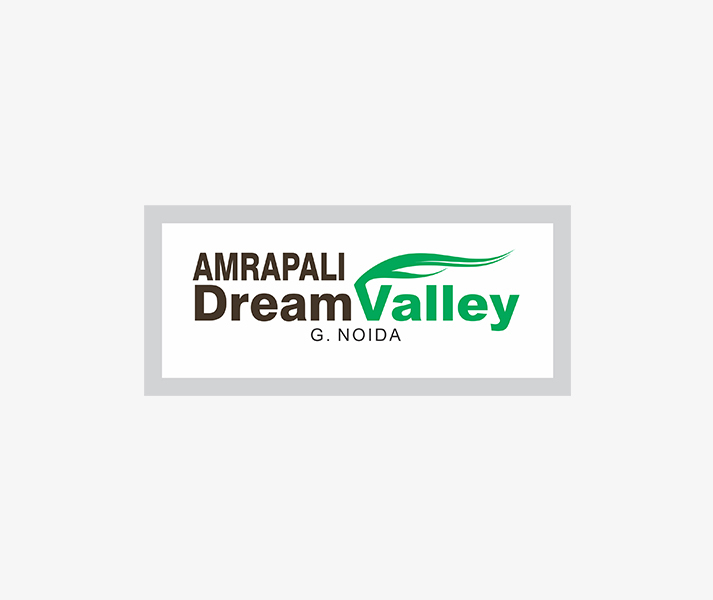 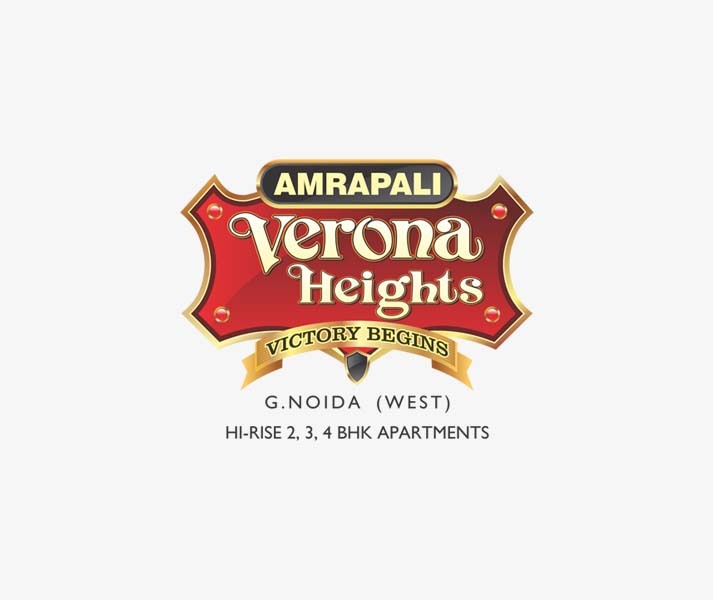 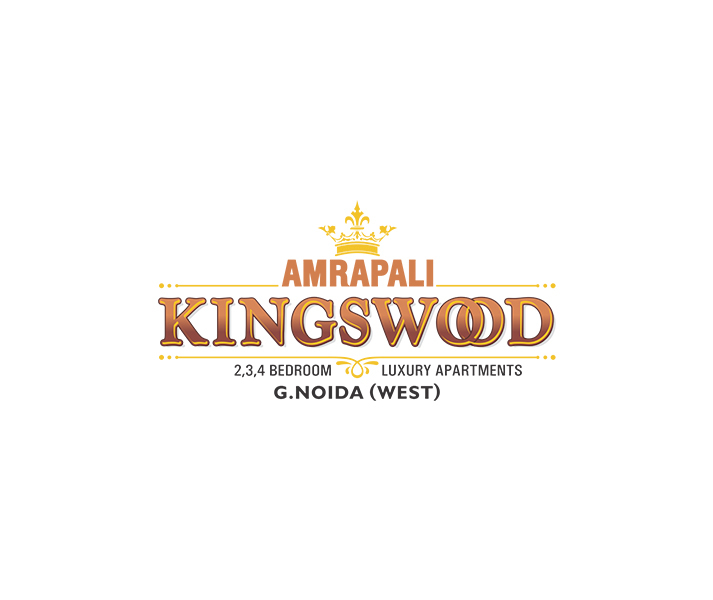 The well-known real estate group Amrapali is bustling once again due to its new project launch named Amrapali Golf Homes. 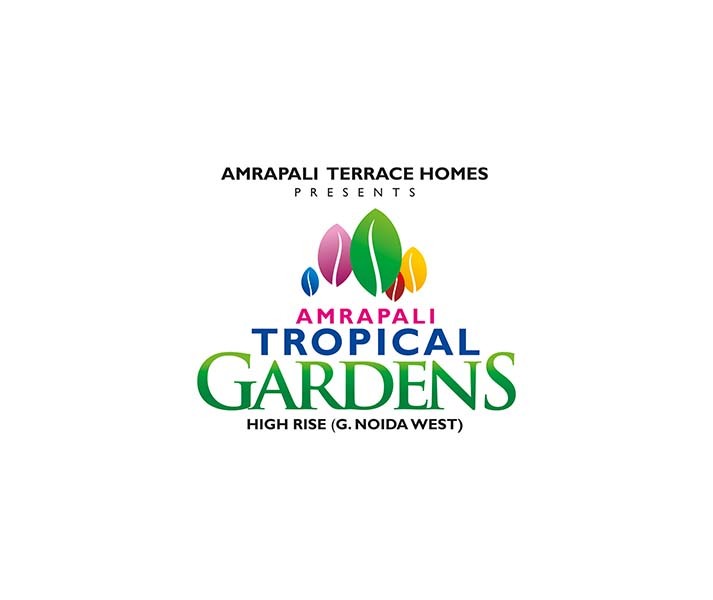 Being a high rising residential complex, the project is planned smartly and is in under construction. 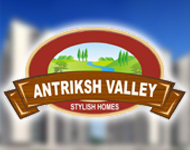 However, the home seekers in Delhi/NCR are in hurry to make advance bookings of luxury apartments in the project. 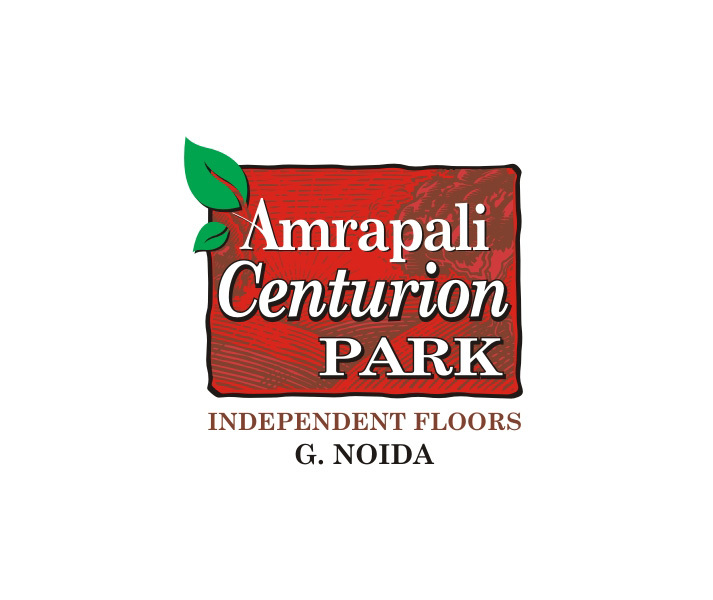 Interestingly, the giant has launched the project at an eco-friendly site in sector-4, Greater Noida, Extension. 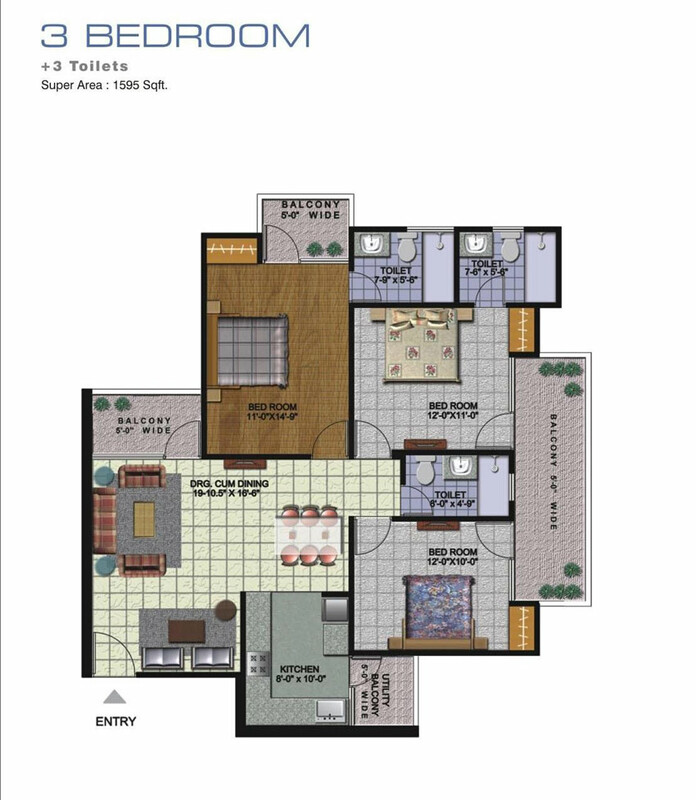 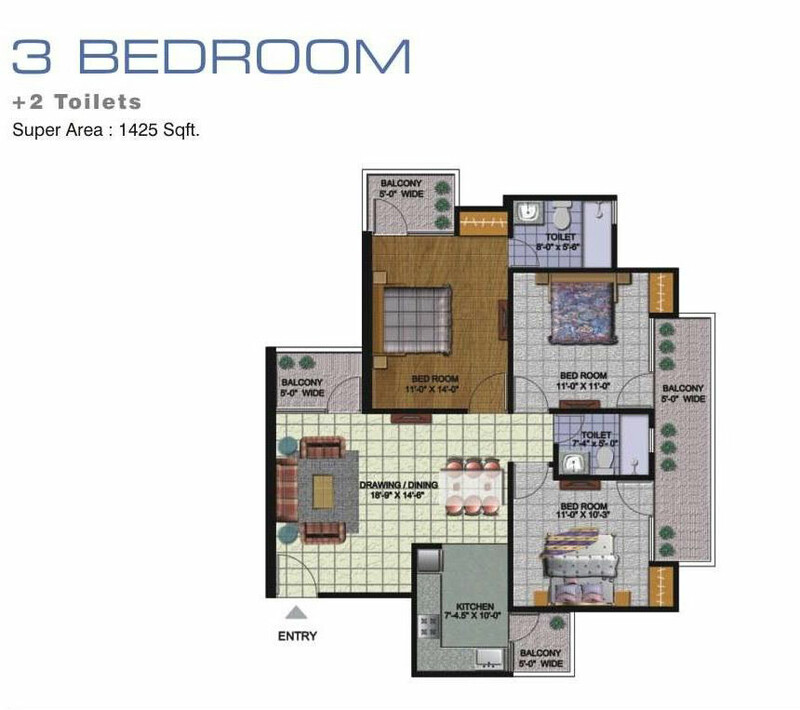 The project plan includes modern design apartments in 2BHK and 3BHK and has set their prices as per industry standard. 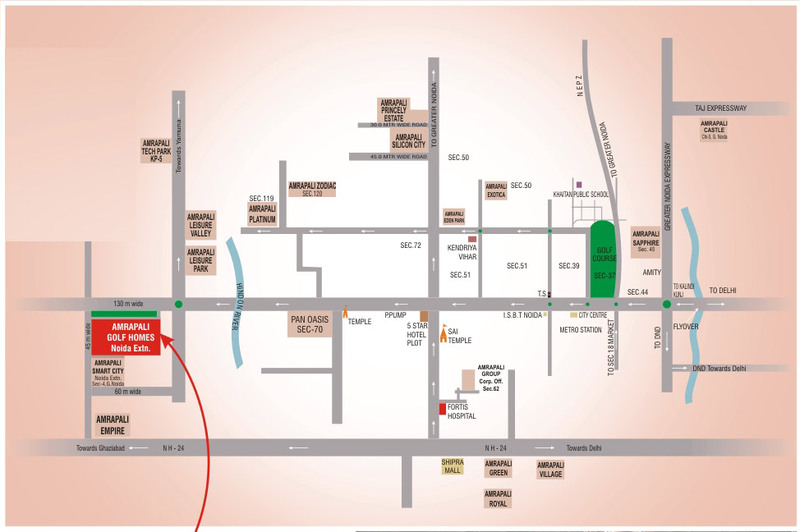 The road map is also interesting that gives easy access to the project site through NH-24 and Extension too. 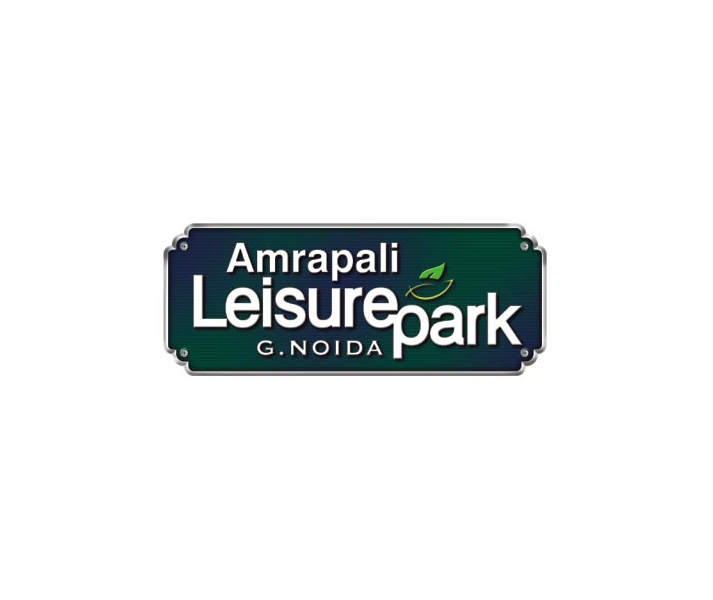 Also, the site is close to shopping mall, school, hospital, college, and upcoming metro station project. 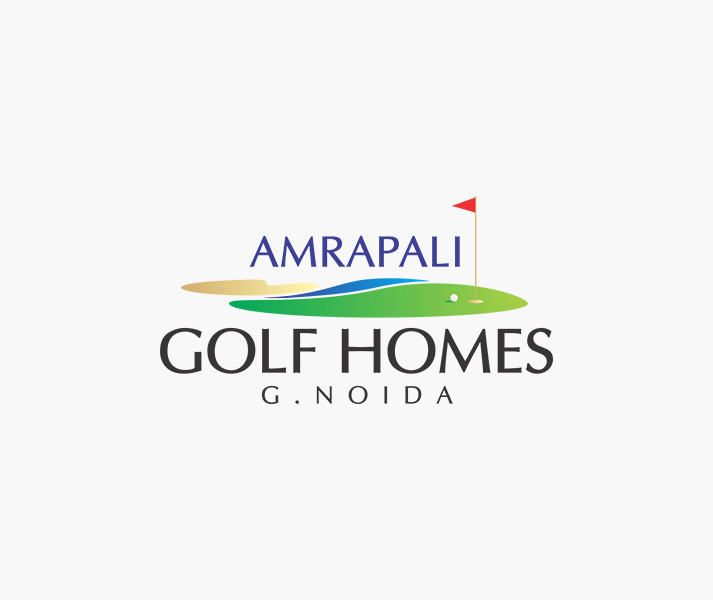 Amrapali Golf Homes is a dream project that offers luxury villas for small to mid-size families at reasonable prices. 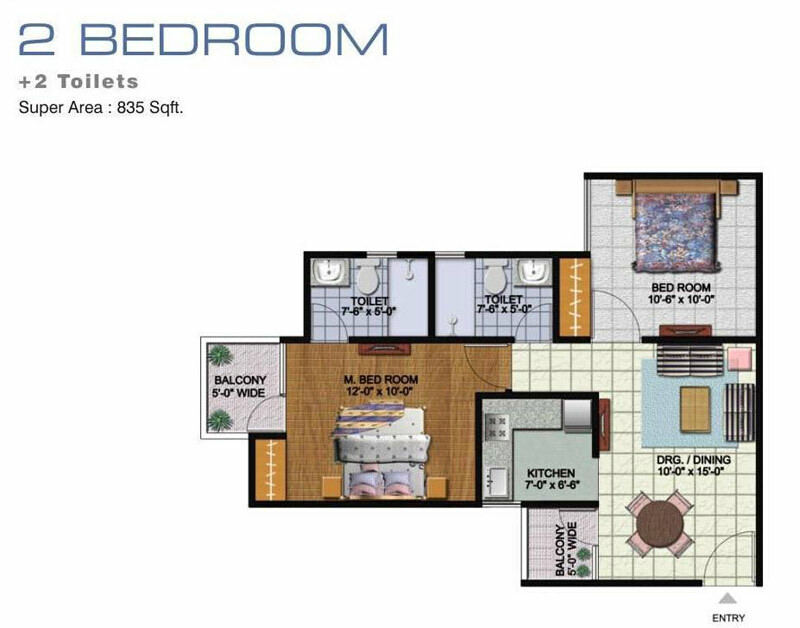 The project covers wide area and includes 5280 units to sell. 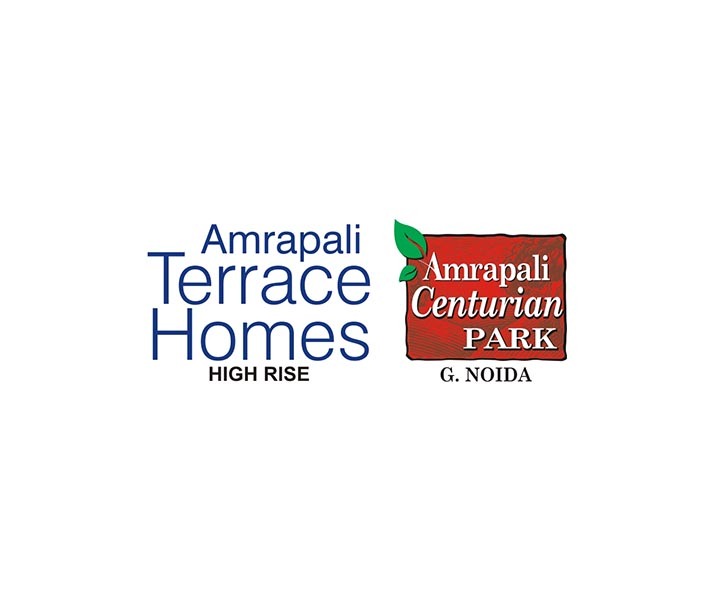 The construction work is being done by experienced architects and engineers of the industry. 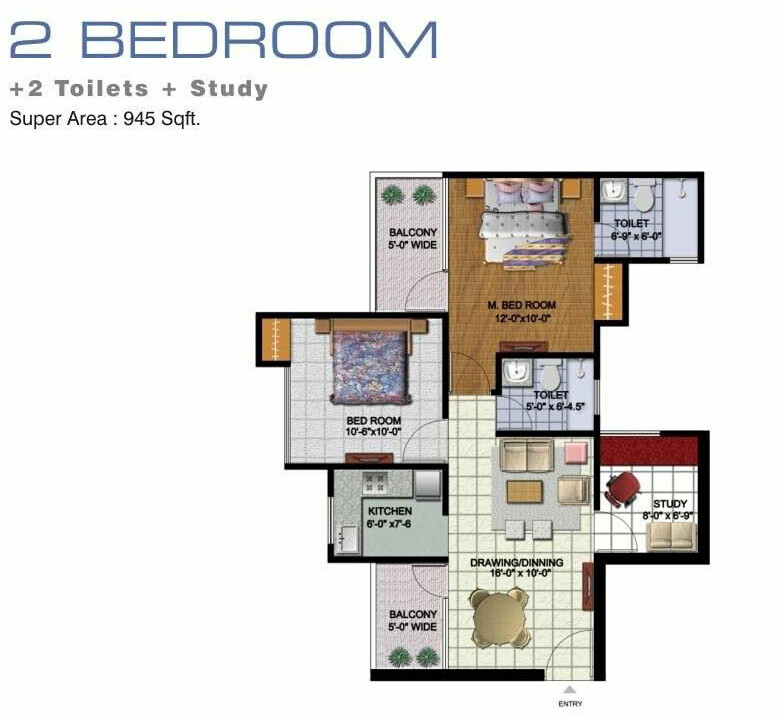 Besides, the project offers best amenities such as swimming pool, gym, parking, kids’ play ground, water supply, security, garden, jogging track, and much more. 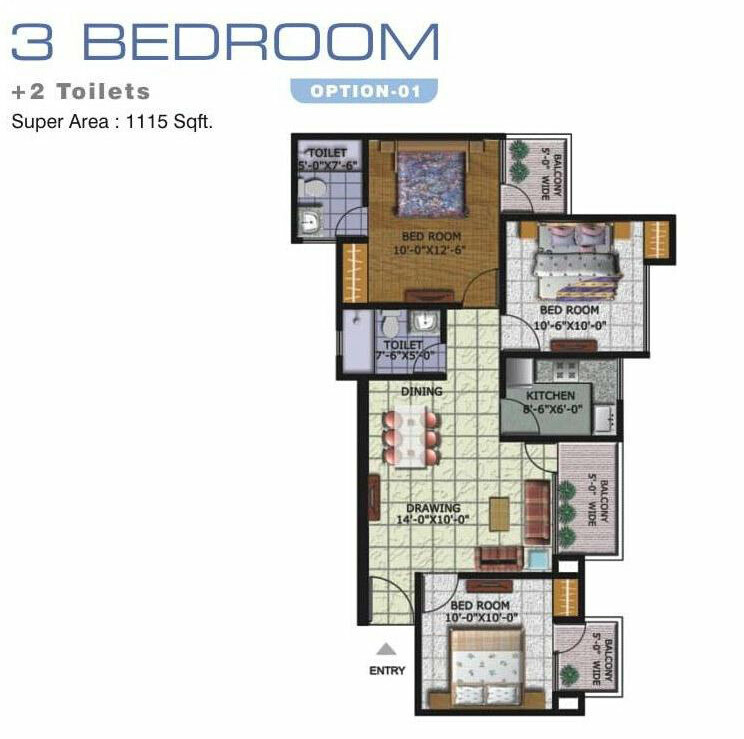 So, interested customers should do hurry and book desired units in advance now!